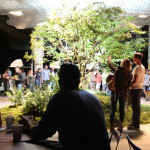 Four years ago, likely inspired by the wildly successful High Line, architects James Ramsey and Dan Barasch revealed their plan to turn the forgotten historic trolley terminal below Delancey Street on the Lower East Side into a solar-powered underground park. 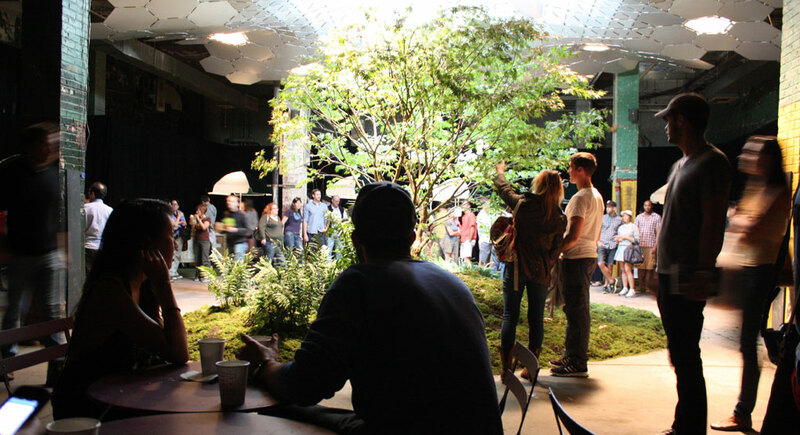 By 2012, the Lowline had raised over $155,000 from 3,300 donors on Kickstarter, setting a record for the largest number of supporters for an urban design project on the platform. 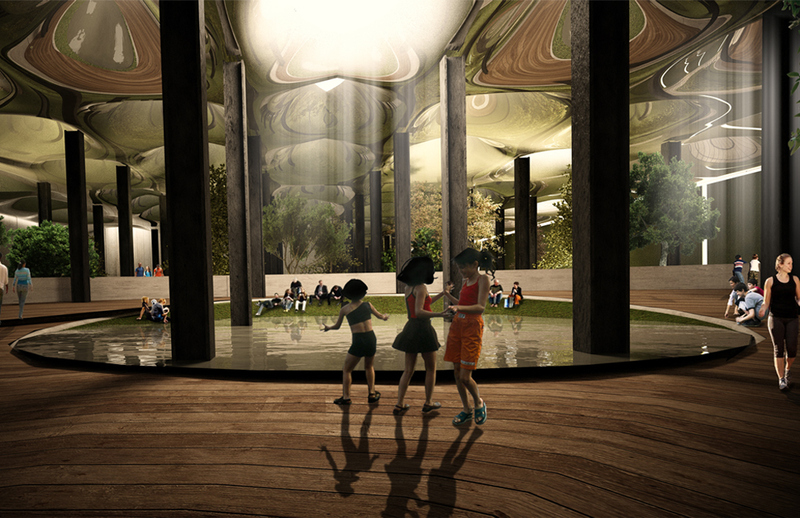 And now, with design competitions, support from elected officials, and planning studies under their belt, the Lowline team is aiming to complete negotiations with the MTA and the city by 2017, anticipating a 2018 opening. 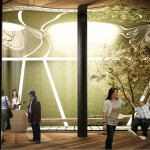 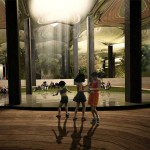 But the latest component of the $55 million project is the development by May 2015 of the “Lowline Lab,” a year-round nucleus serving as a research hub and exhibition spot, and going by the success of their previous crowdfunding campaign, the team is once again reaching out to the public to fund the initiative.